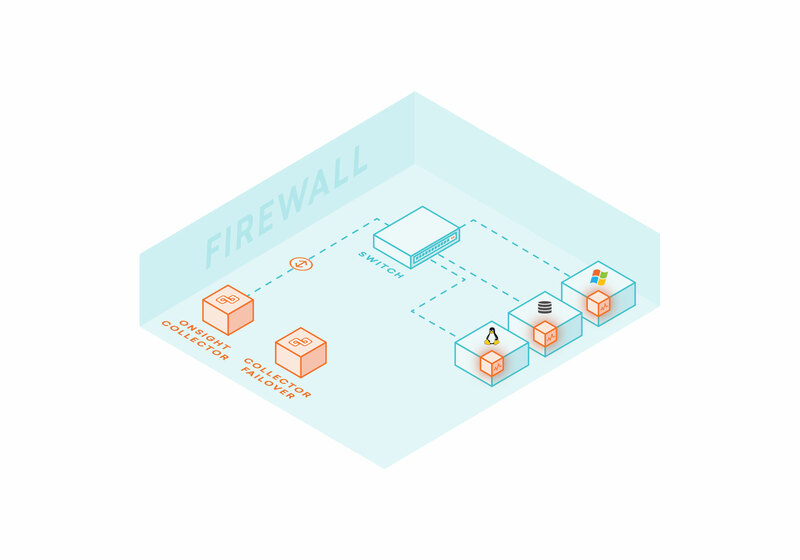 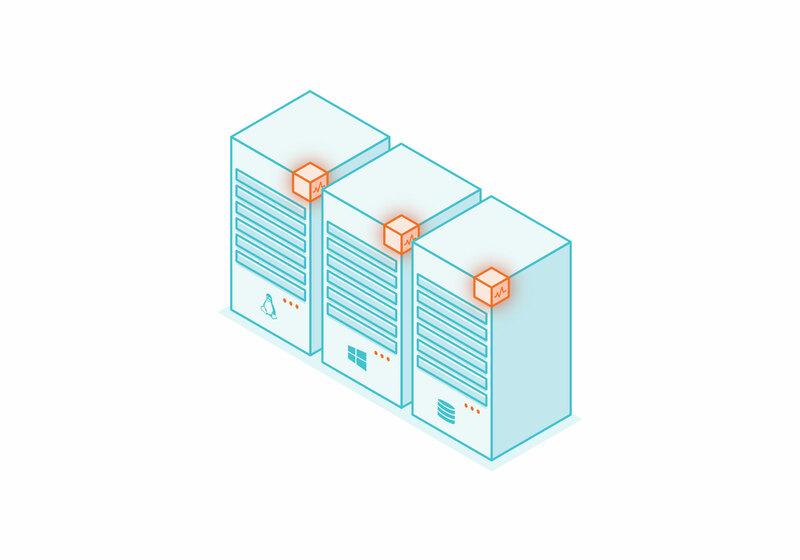 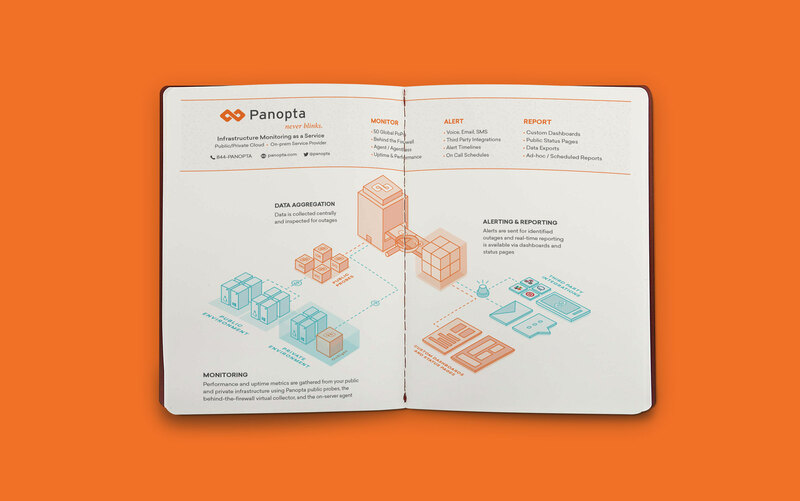 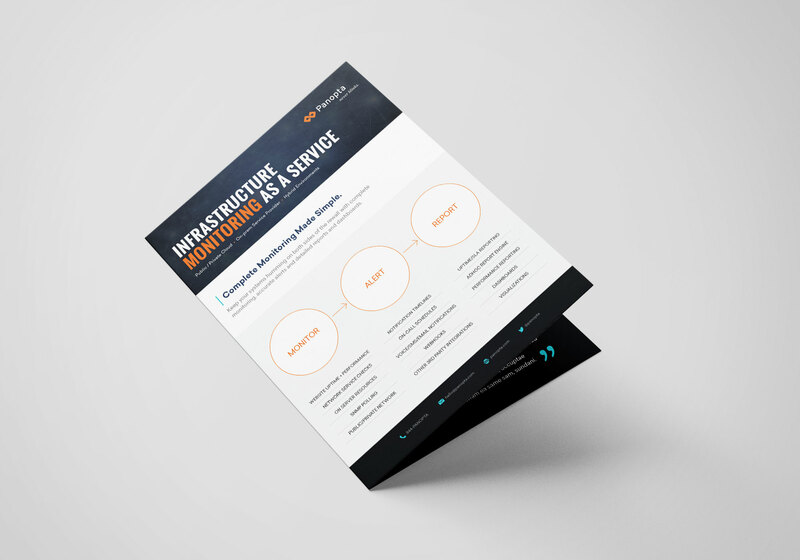 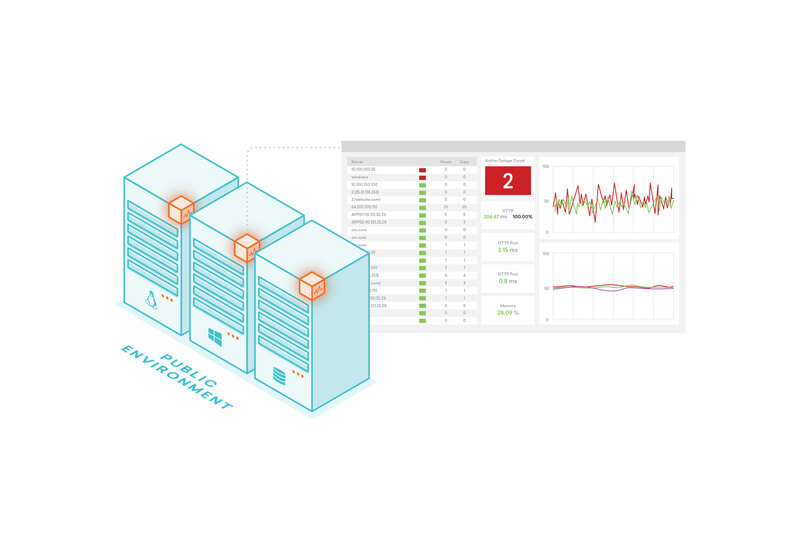 Panopta helps monitor server, application and network performance on both sides of your firewall using all three dimensions of Panopta’s monitoring methodology. 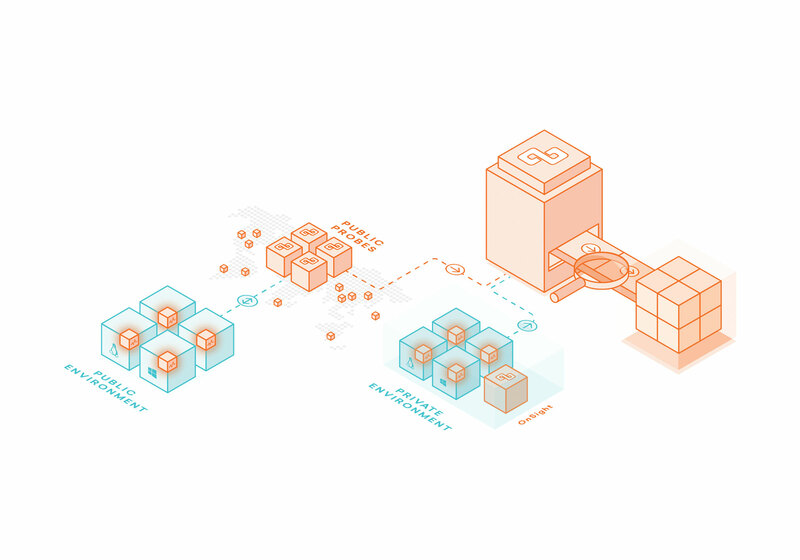 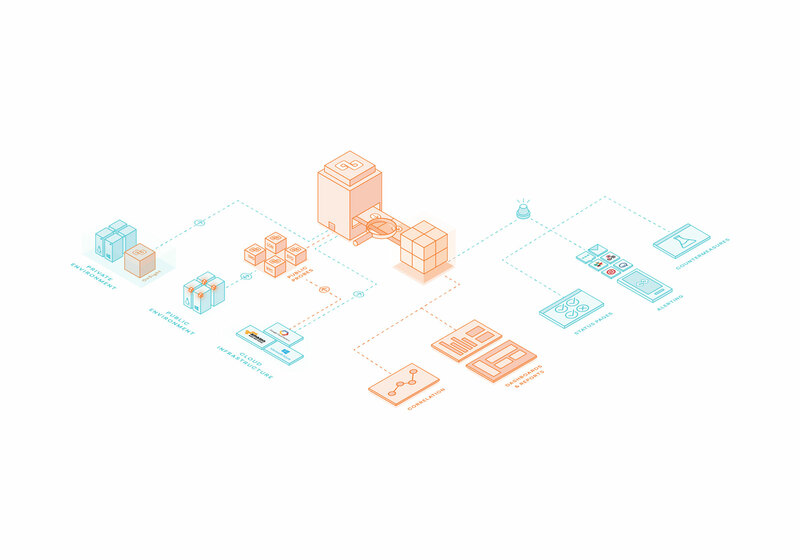 We decided to go with the isometric approach for the illustrations because it allowed us to add dimensionality and make objects look 3D in a 2D space. 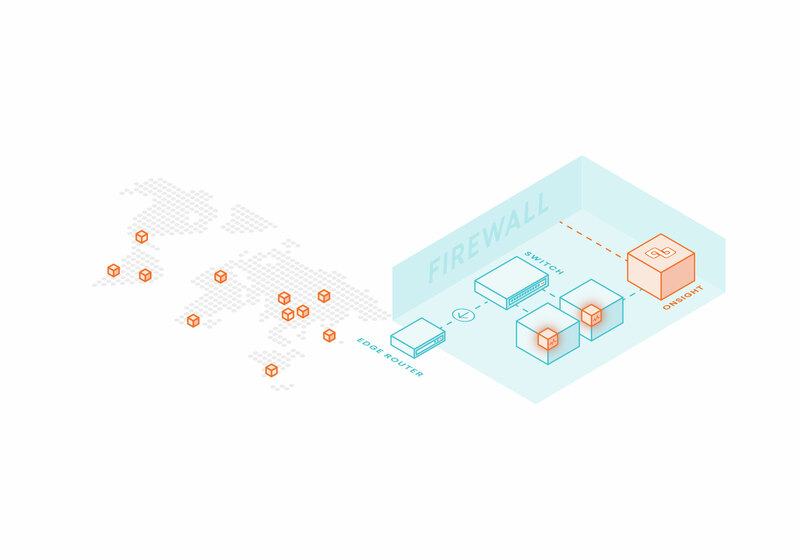 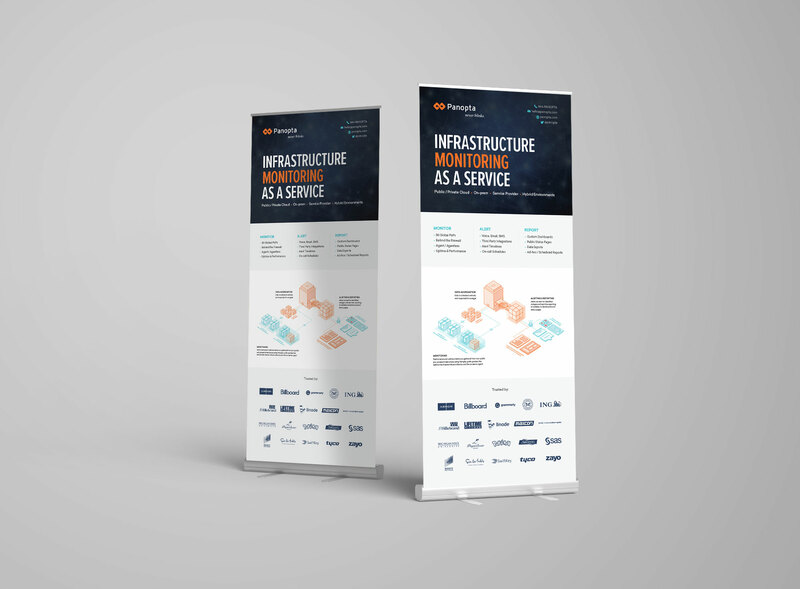 Along with the illustrations, a set of icons was developed as a supplemental graphic element to pair up with feature benefits throughout the site.